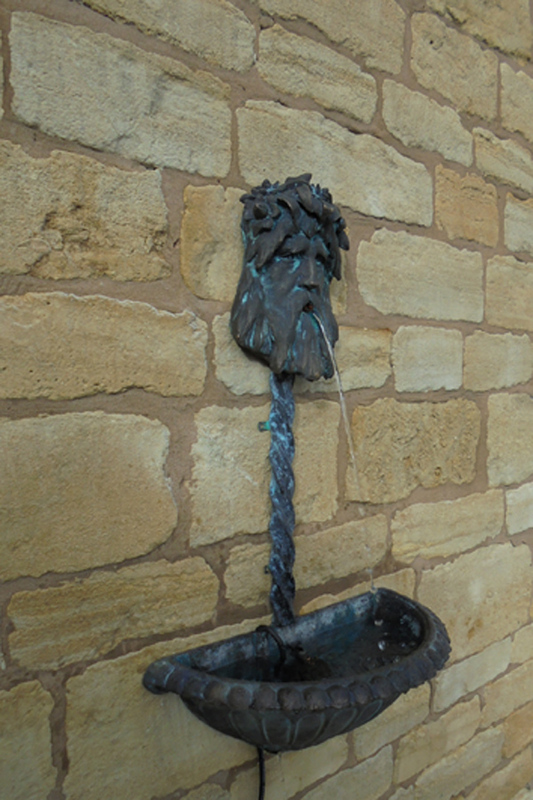 In Roman religion Neptune was the god of freshwater and the sea. 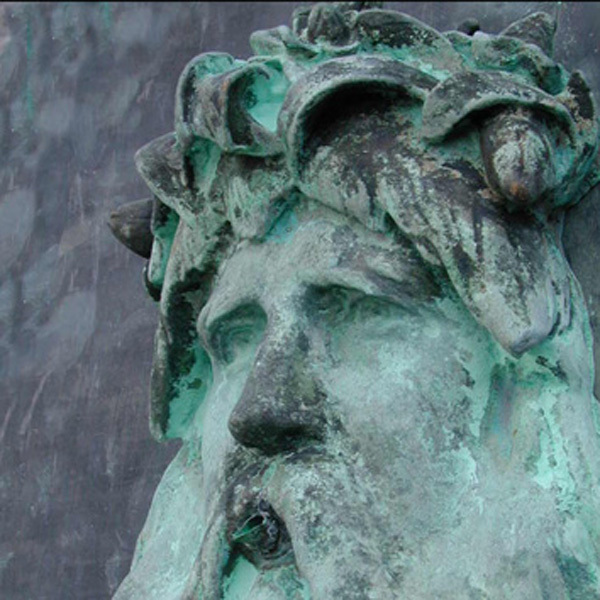 Our casting is a copy of the Neptune head featured on the base of the world famous ‘Dolphin’ lamp standards (designed by George John Vulliamy) which adorn London’s Thames embankment . 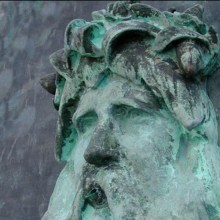 The solid bronze casting shows, in superb detail, Neptune wearing a garland of water lilies on his head. It is individually hand aged to give an authentic weathered antique appearance. 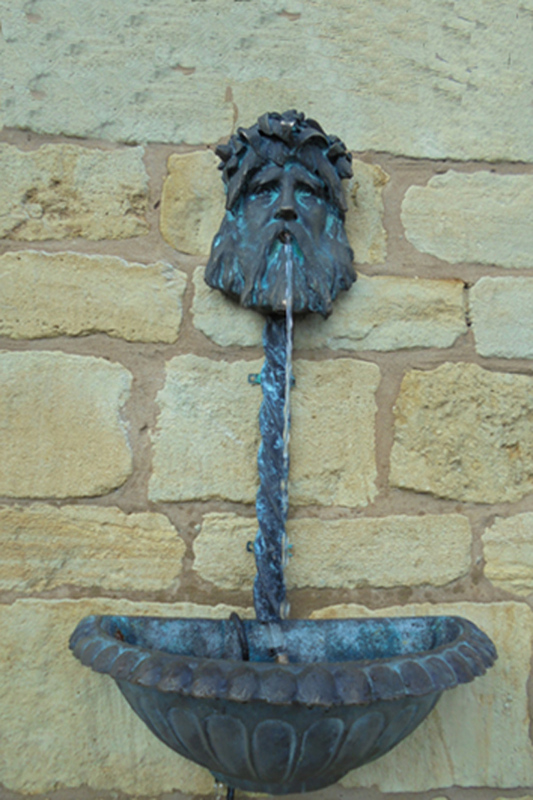 It has both hidden wall mounting fixings and a spout connection for the water on the rear of the casting. 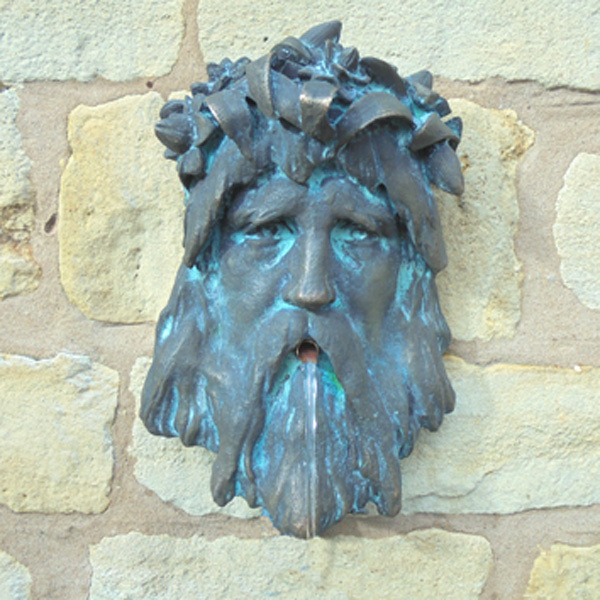 The lead-time for this product is three weeks, as each head is made to order.